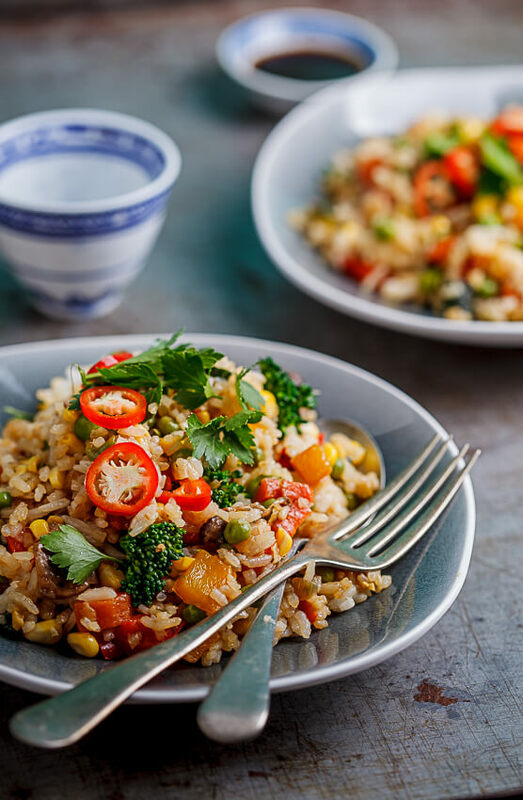 Aromatic, quick and easy fried rice filled with fresh vegetables is a substantial yet light recipe for dinner and makes for great leftovers. You know those nights you have zero energy or inspiration to cook but you/your family needs to eat? Yep, I’ve been having a few of those lately. 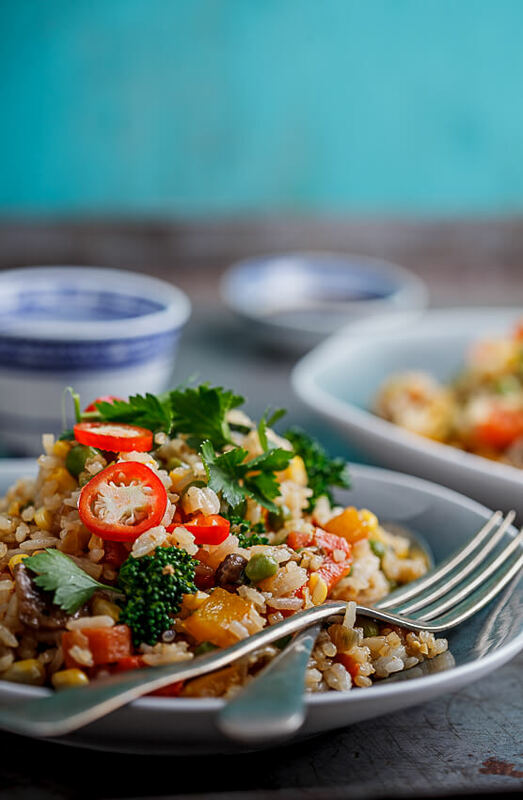 That is exactly how this quick and easy vegetable fried rice came about. I was standing in front of a fridge full of vegetables and knew that I couldn’t stand to be in the kitchen for longer than 20 minutes. 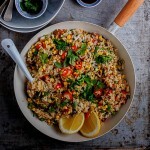 Luckily for me, we also had a substantial amount of leftover rice from the previous day and I decided to knock together a pan-full of quick, healthy fried rice. The beauty of recipes like these is that they change every time you make them. Today you have an abundance of fresh vegetables, tomorrow you have only a few and need to add a few more aromatics to amp up the flavour. Because I wasn’t going to add any meat to my recipe, I wanted to enhance the flavour with ginger, garlic and some of my other favourites, soy sauce, fish sauce and a little yuzu. Yuzu isn’t exactly the most easy to come by ingredient out there so lemon or lime juice will both work perfectly too (and in fact, that is what I most often use). These aromatics paired with the not-small-amount of vegetables I added, resulted in a really hearty yet light dinner. 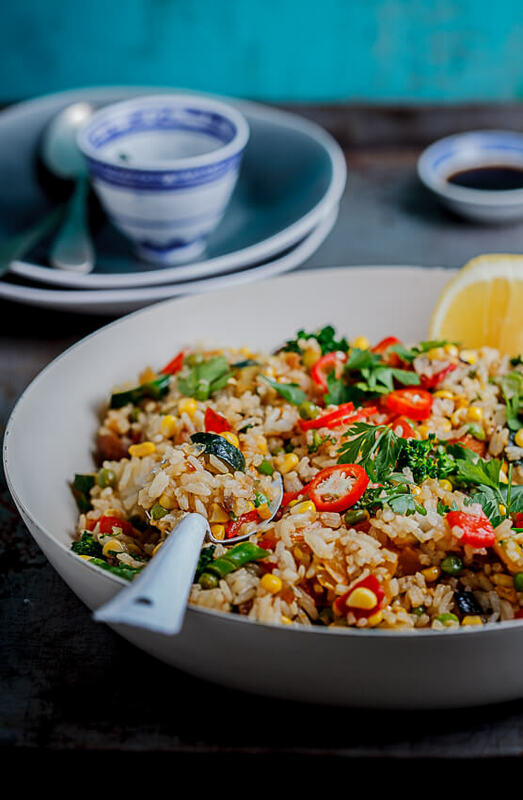 I now make sure I cook double the amount of rice we would need for a meal just so I can make this fried rice the following day. It’s really that good. 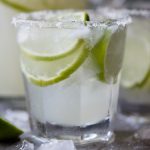 How does this recipe freeze? 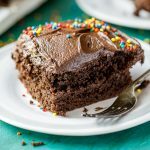 I am looking for vegan make-ahead meals. Thanks! I will make it fresh, too. I’m sure it will freeze quite well. Looks so delicious Alida! Haven’t made fried rice in quite a while. I’ll get on this recipe soon! I made this for dinner tonight and loved it. To keep it vegetarian, I used vegetarian oyster sauce instead of fish sauce, and because I couldn’t find yuzu, I used ponzu. The thing I liked most about it is that there are more veggies than rice. Thanks for a great recipe! I love your suggestions. So glad you liked this recipe. ? Where did you find yuzu in SA? I usually buy it from a tiny little Asian supermarket in Pretoria but I know Woolworths has a Yuzu sauce which is not quite as acidic but still gives you the flavour of yuzu. This looks delicious. I love it when you can use leftovers. And I always try to cook for a couple of days, sometimes it just gets to busy to cook every night. 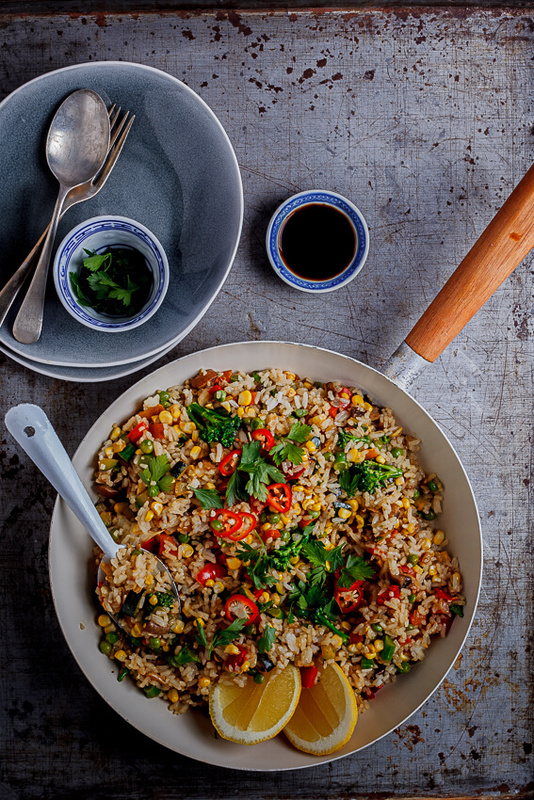 I really like the idea of this fried rice, will have to try it once. Thanks Kristina! Yep, cooking for a few nights is an incredible time saver. Definitely going to be doing more of that now.